Yes I didn't wake up in the most pleasant way today. I have felt a sore throat coming on since Saturday which is not good since I really just got over a nasty cold. Gabbi did too and now I'm afraid of passing it on to her again. Anyway, I woke up and it felt much much worse. It's pretty scratchy. I realized I had fallen asleep with the TV on. It's about 6 a.m. and I look up at the TV and there is a teeny tiny newborn baby having a seizure and foaming at the mouth. Ugh. That is not what I need to see or feel at 6 a.m. It turns out it was House on TV. Figures. I turned it off pretty quickly not wanting to get involved with something like that so early. I can think of much better ways to wake up. Last night a Dora the Explorer special came on TV. Now, I really personally can't stand the show. I think after she sings the backpack song a few zillion times you really don't ever want to hear it again but my kids enjoy it. Gabriella thinks it's great. I told my girls it was on. 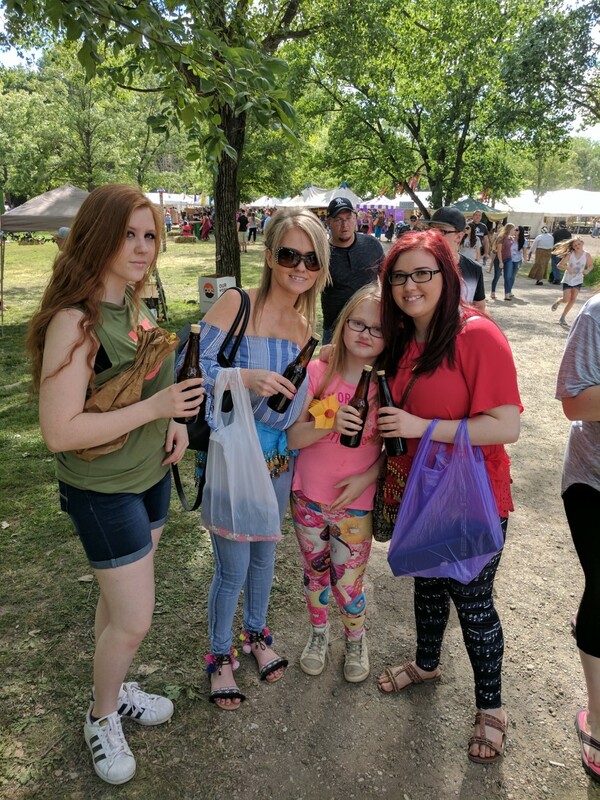 My oldest was not interested of course. She's too cool for that but this is what the younger three looked like. It was so cute. I had to snap a pic. I feel your Dora pain. Looks like my house last night. 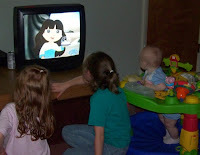 All my girls were glued to the TV watching Dora. Snow? Oh yes. It's November. Toning it All Up after Bedrest? What Do you Say to Someone Diagnosed with Cancer? You Ever Have One of Those Days?